Thanks to everyone who entered this giveaway for being so patient with me! I had a work trip last week so this giveaway has run for two weeks! 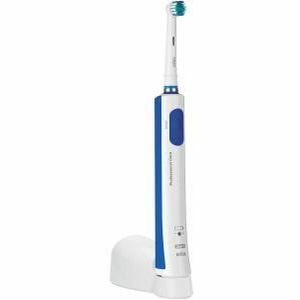 Thank you all for entering my Oral B giveaway for the chance to win a PowerBrush 500! 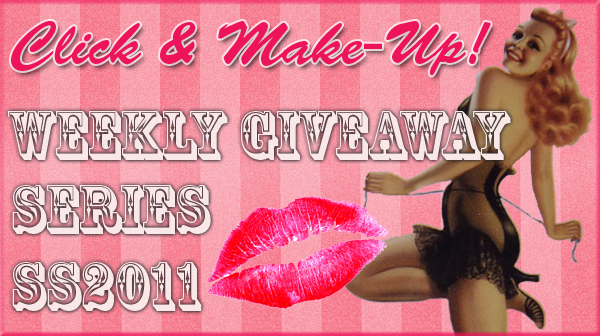 If you didn't get lucky this week, next week's giveaway prize is a mystery bag of Jelly Pong Pong cosmetics!